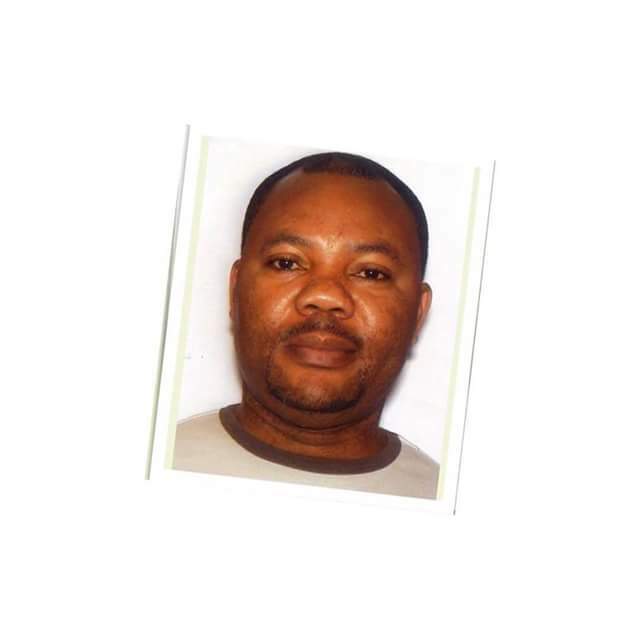 A 40-year-old Nigerian taxi driver died tragically in Dublin, Ireland in the early hours of Sunday morning, February 4. The incident occurred around 4.30am at James's Street, near the Guinness Storehouse. It was alleged that he was attacked by unknown assailants suspected to be thieves. He was treated at the scene and brought by ambulance to St James' Hospital where he was pronounced dead a short time later. His body was taken to the Dublin city mortuary where a post mortem was conducted by Dr Curtis, Office of the State Pathologist. Gardai have launched an investigation into "all the circumstances surrounding the death". "It's understood the taxi driver became unwell after what gardai are referring to as an "incident with a fare" the statement reads. A Garda spokesman told Dublin Live: "Preliminary results have been furnished to investigating team details of which cannot be released for operational reasons. Investigating Gardaí have however confirmed the are treating the case as a sudden death and a file will be prepared for the Coroner, the alleged incident on James's St is under investigation. Anyone with information is asked to contact Kevin St Garda Station 01 6669400 or the Garda Confidential Line 1800 666 111." 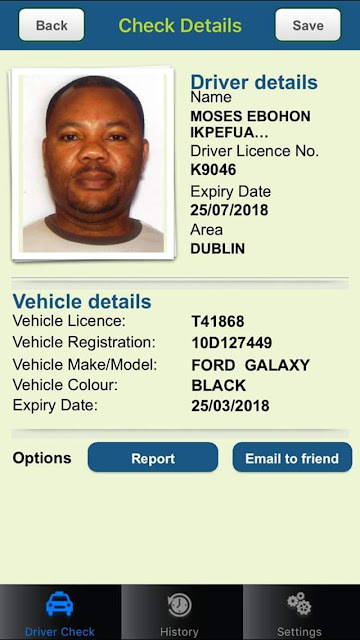 According to the deceased's colleague, Peter Kinsella, who has been driving a taxi for 12 years in Dublin, there has been a spate of attacks on drivers in Dublin in areas like Blanchardstown and Ongar. 0 Response to "Photo: Nigerian taxi driver dies in Dublin after attack by suspected thieves"